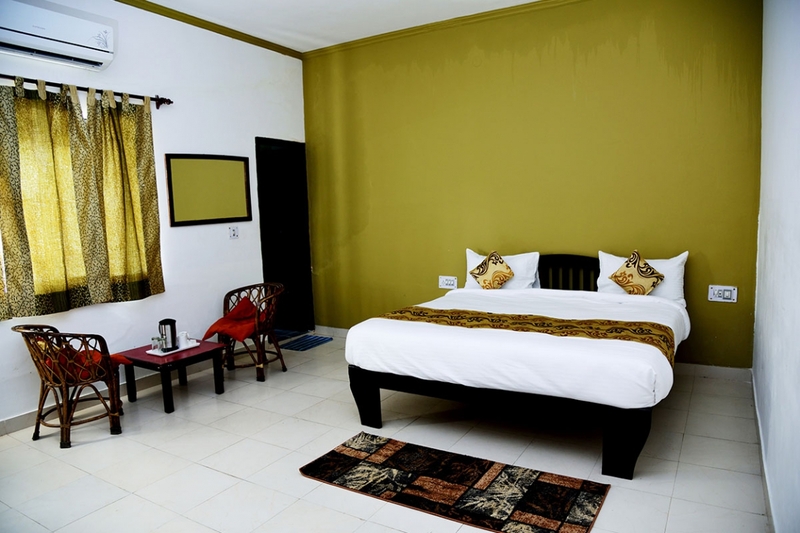 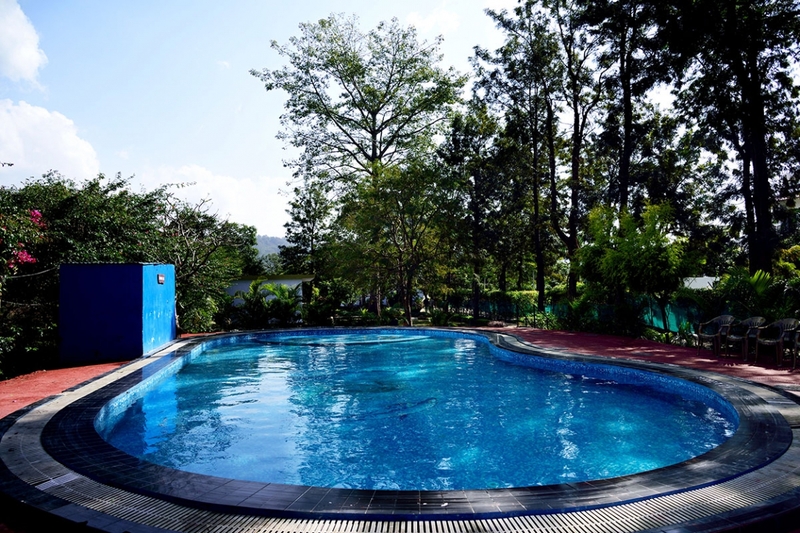 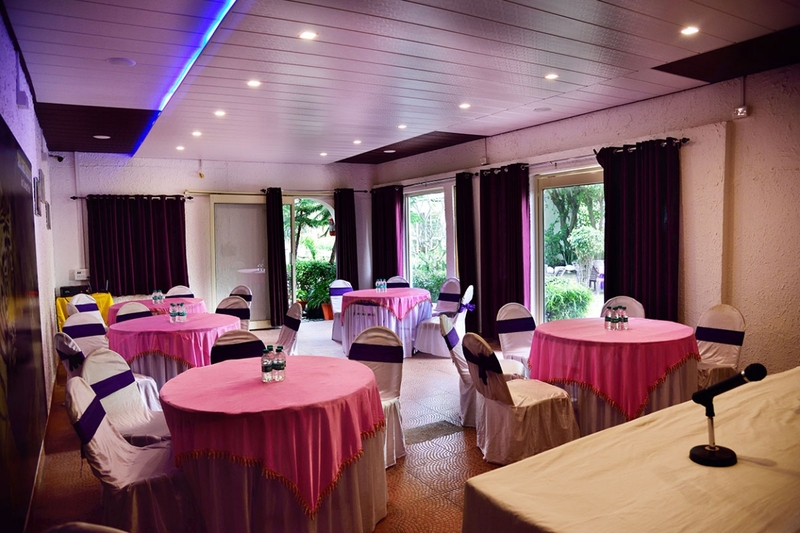 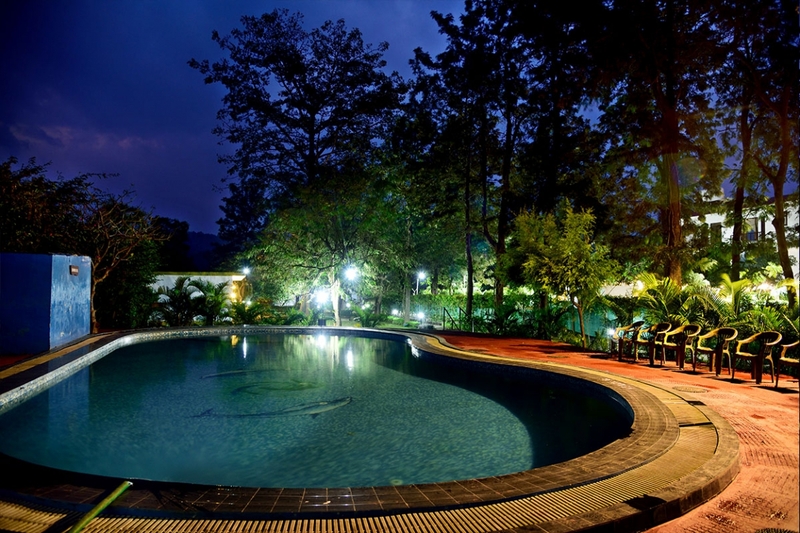 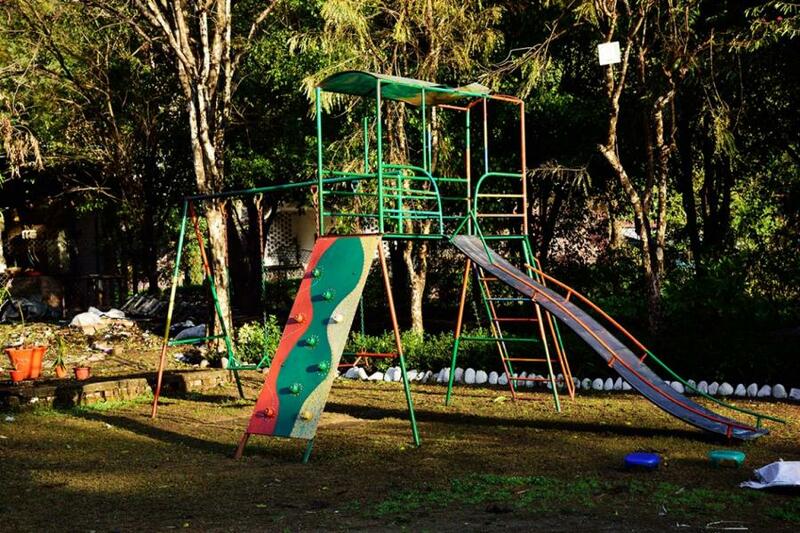 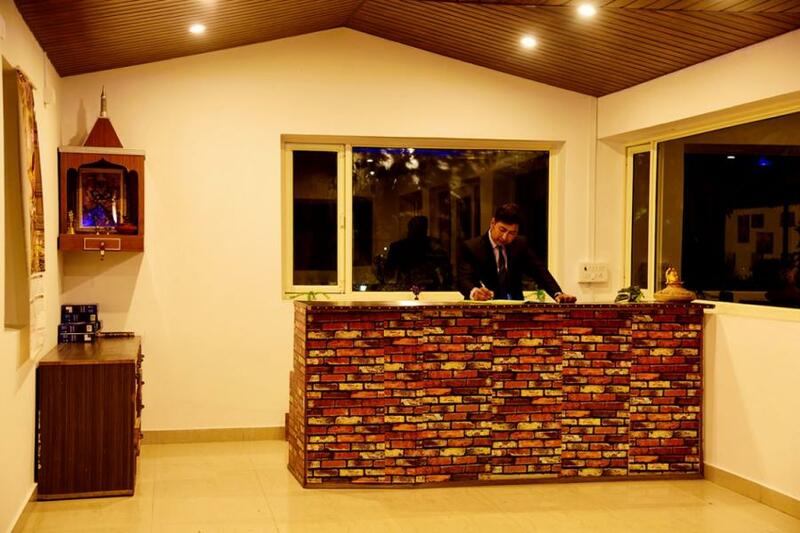 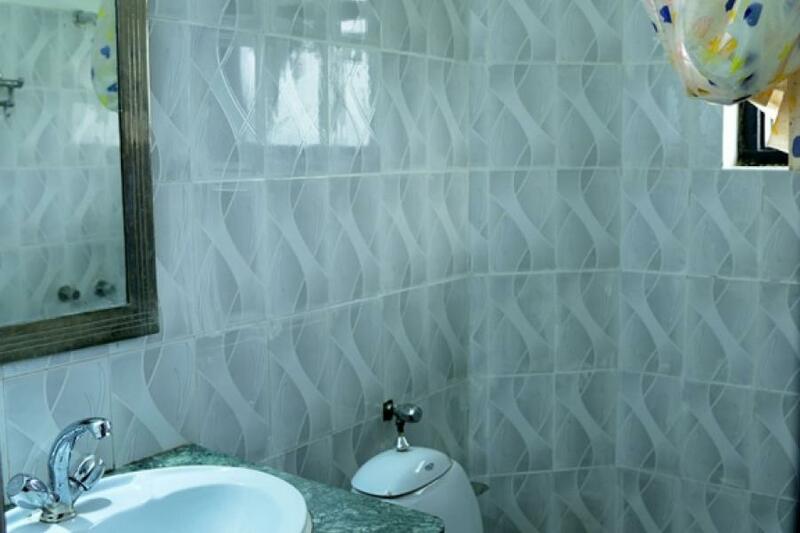 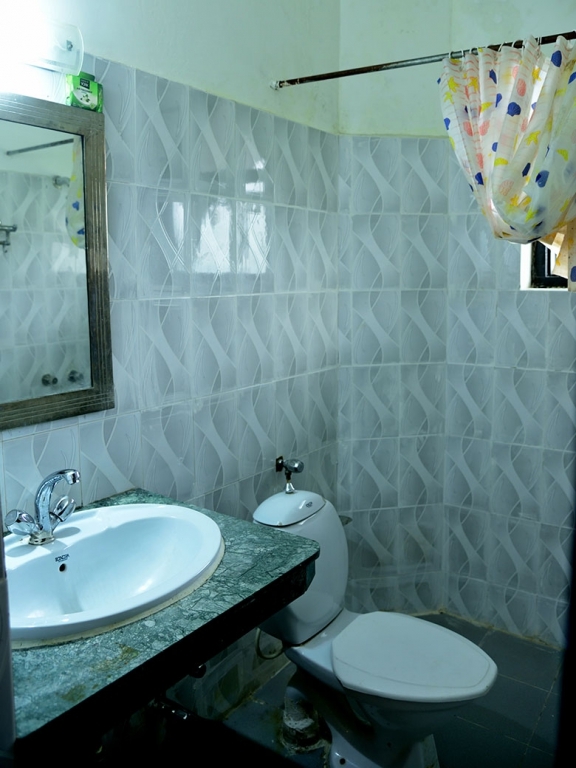 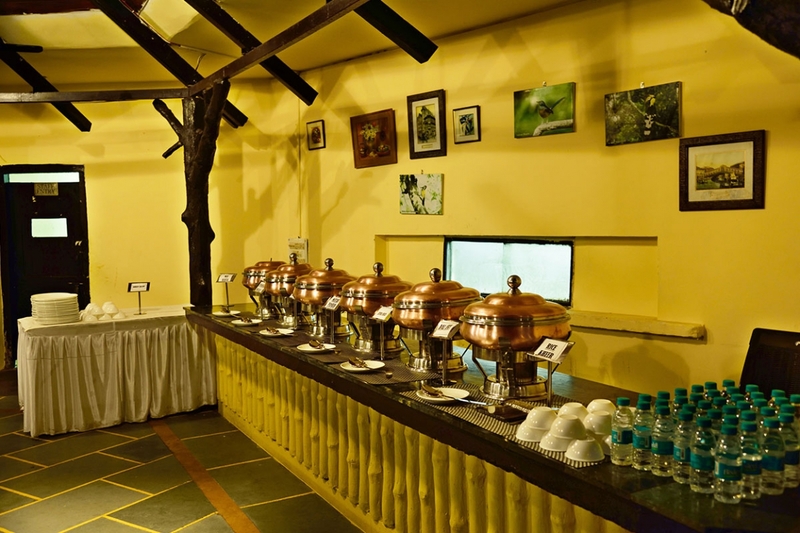 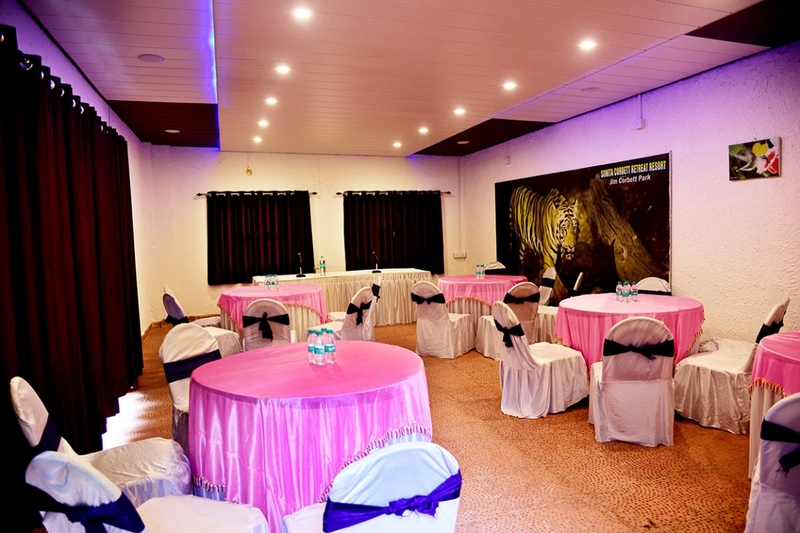 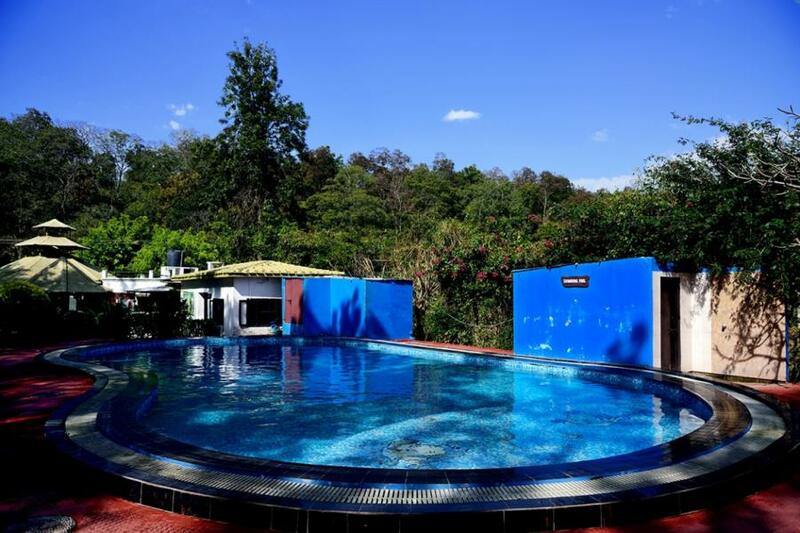 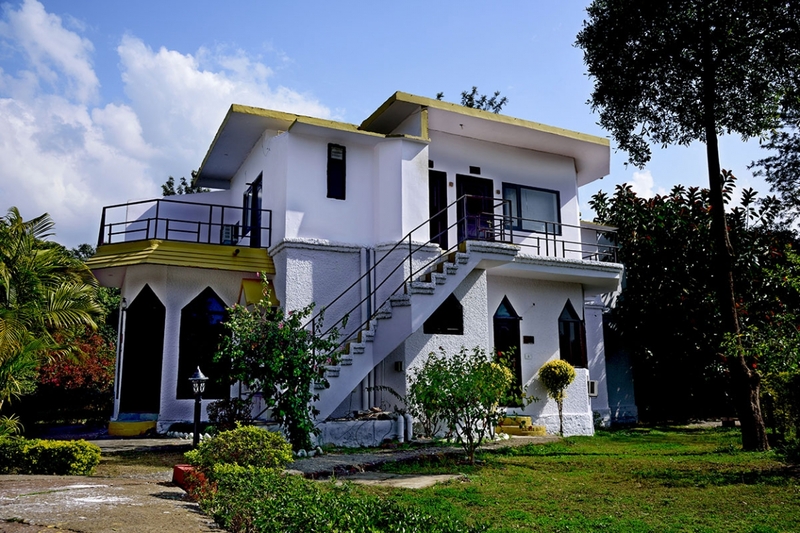 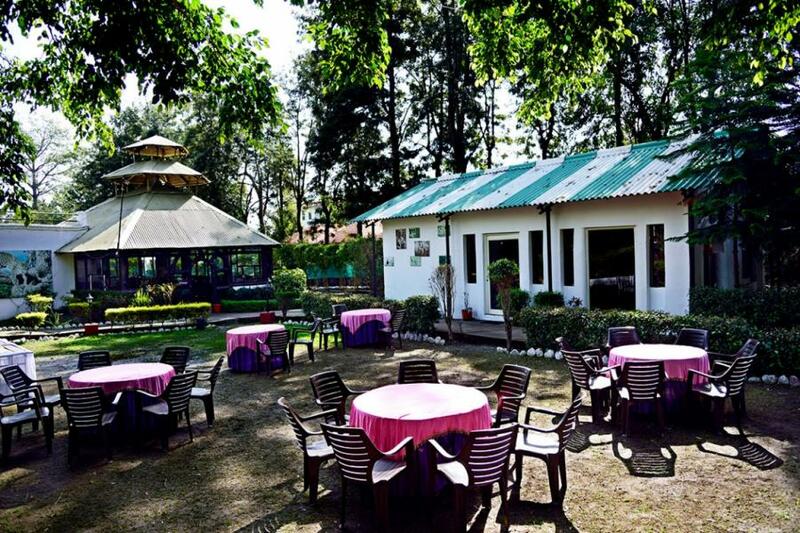 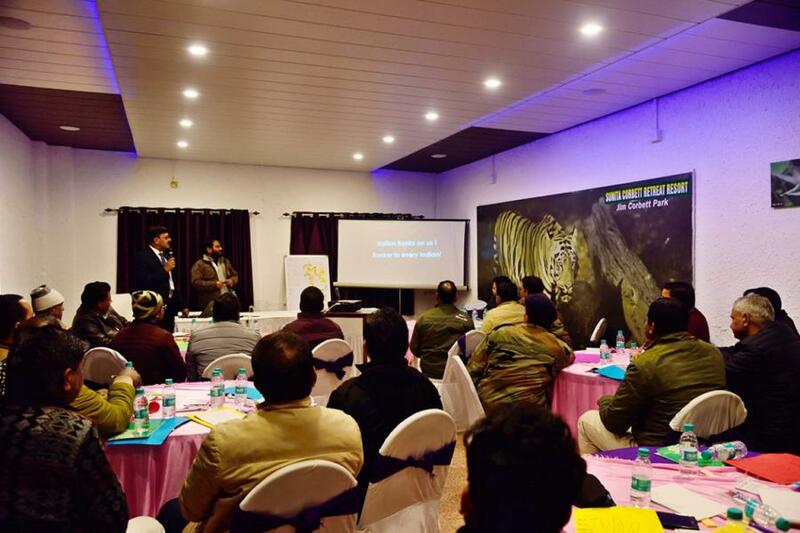 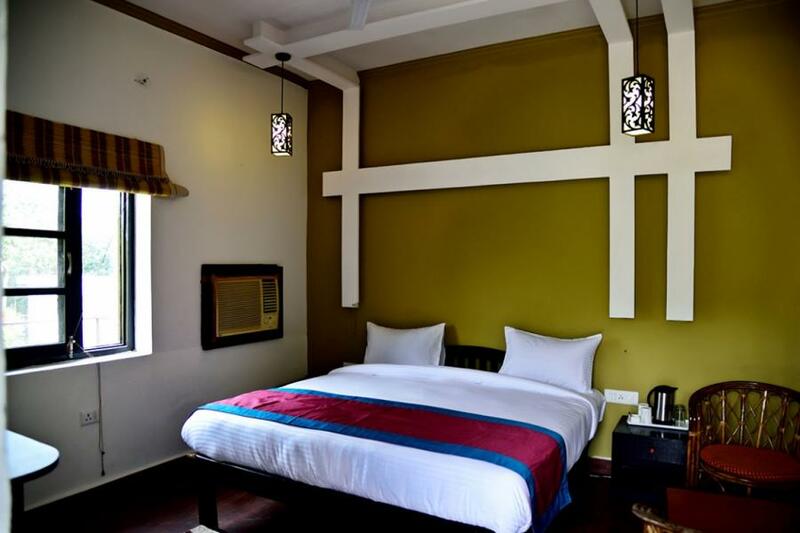 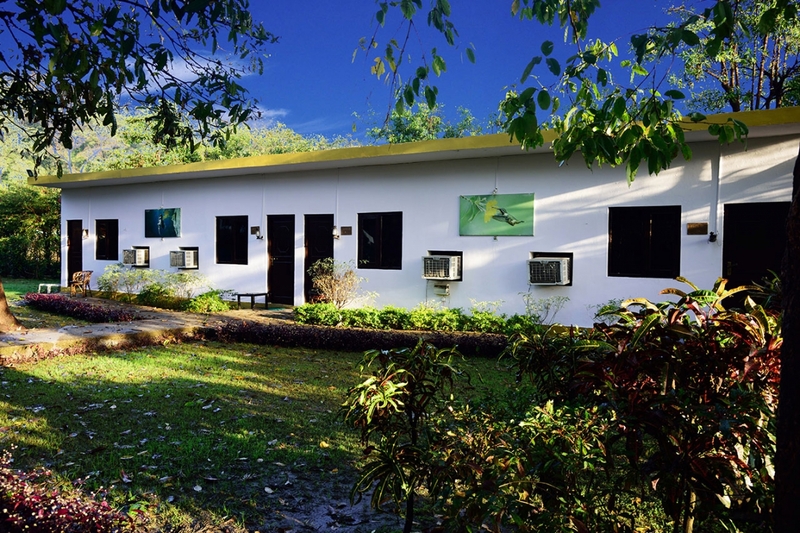 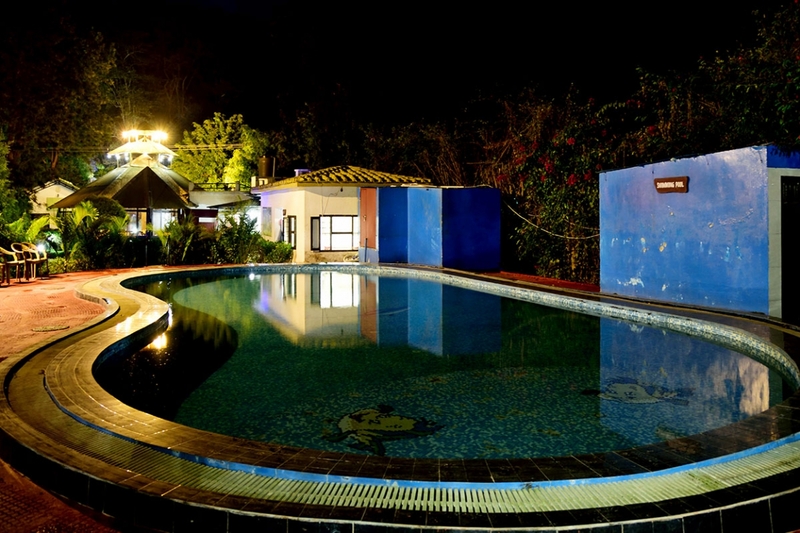 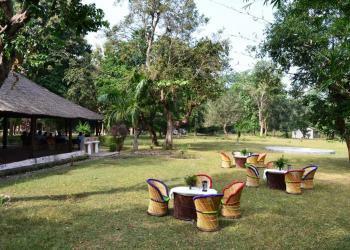 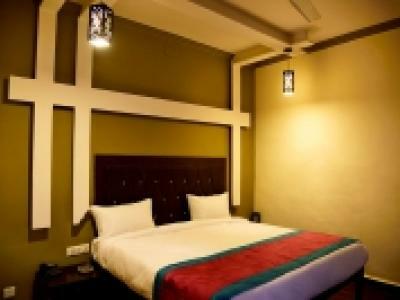 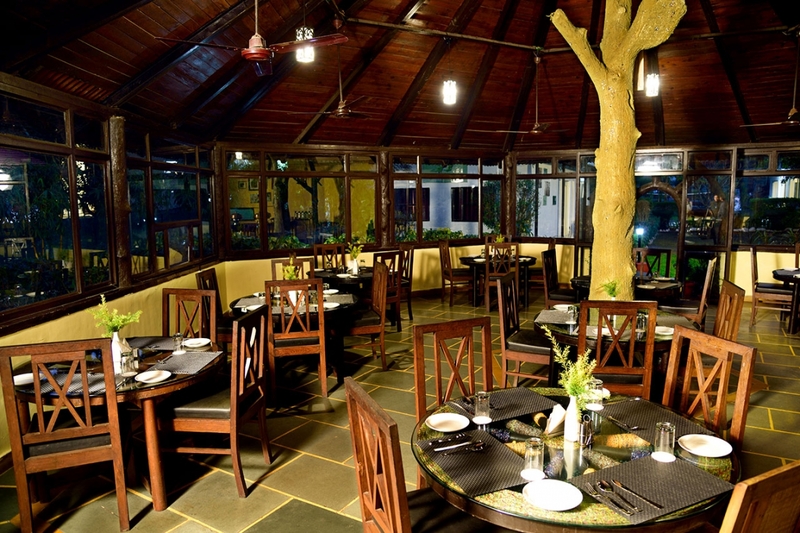 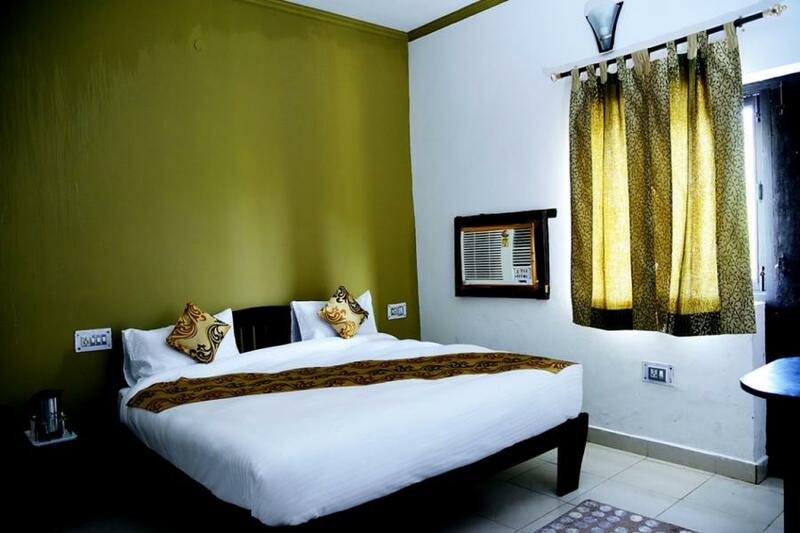 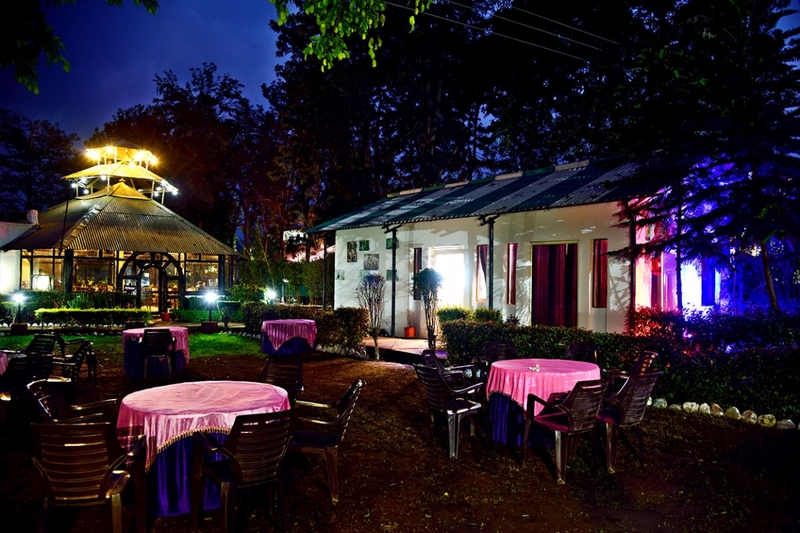 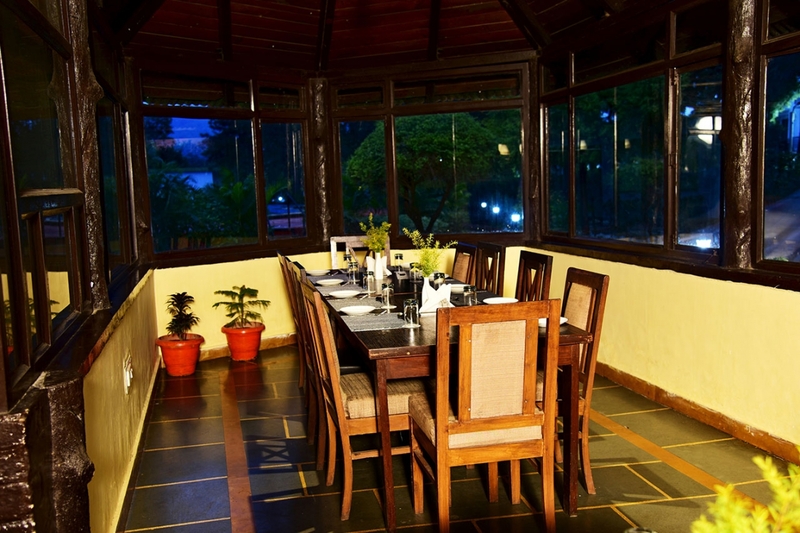 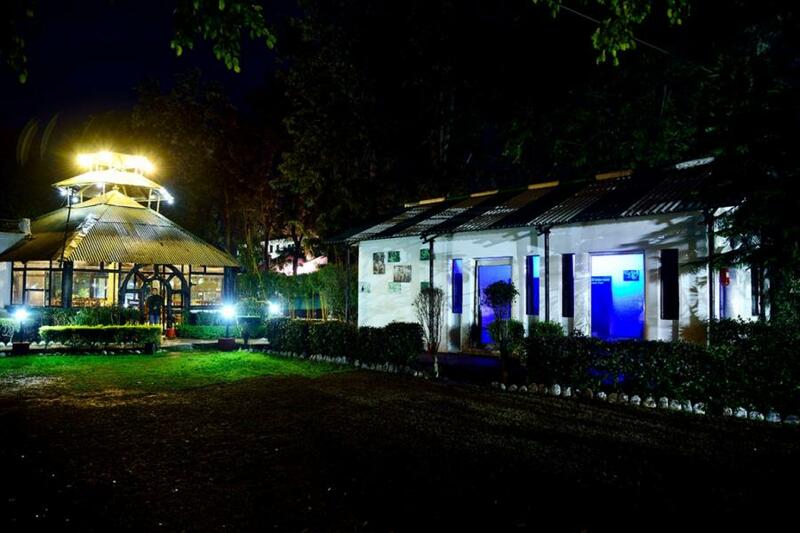 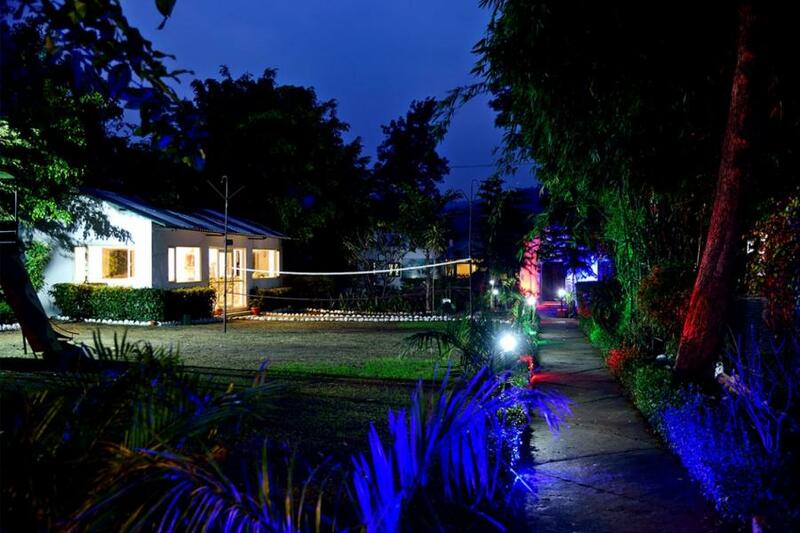 The Sunita Corbett Retreat a finest Hotel in Corbett Park offers excellent accommodations, cuisine, ambience and natural history services at the Jim Corbett National Park in the state of Uttarakhand, India. 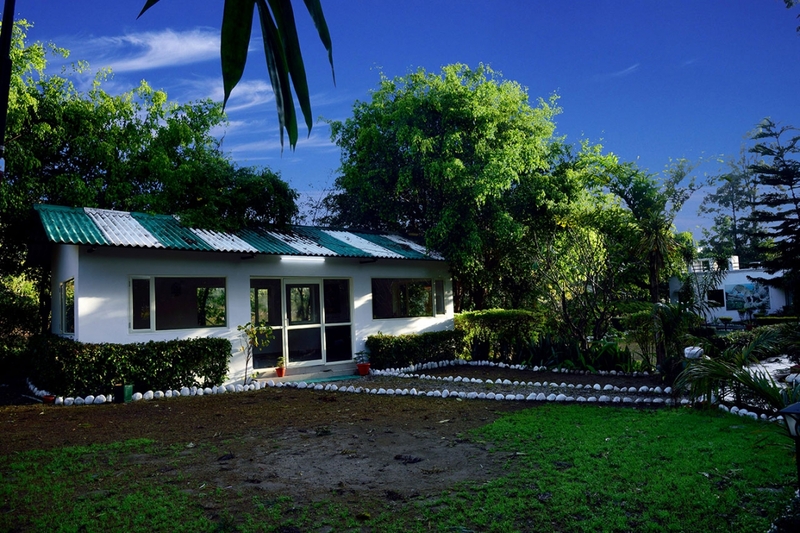 Corbett National Park is among the prettiest of all the national parks in India, the thickly forested region of the Uttrakhand State on foot Hills of Kumaon India's best tiger reserves that inspired Jim Corbett to become conservationist from the Hunter and write world famous Books on Indian Forests and Man-eater Tigers around now Corbett National Park. 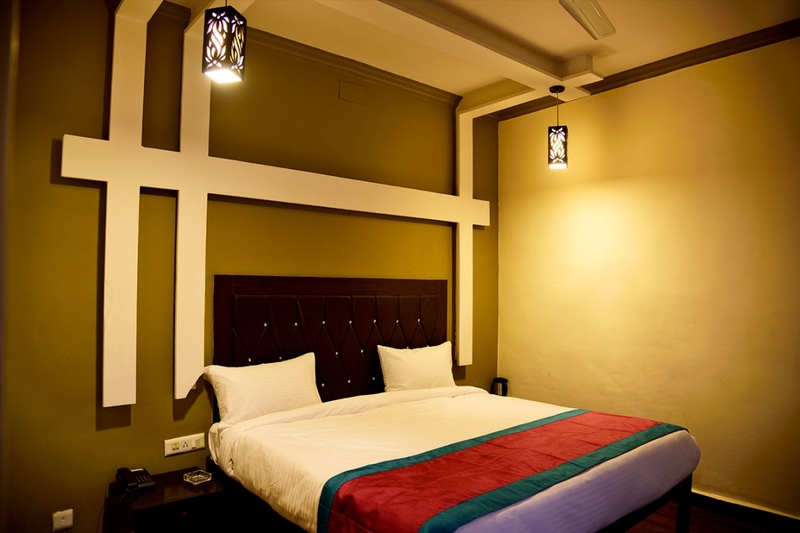 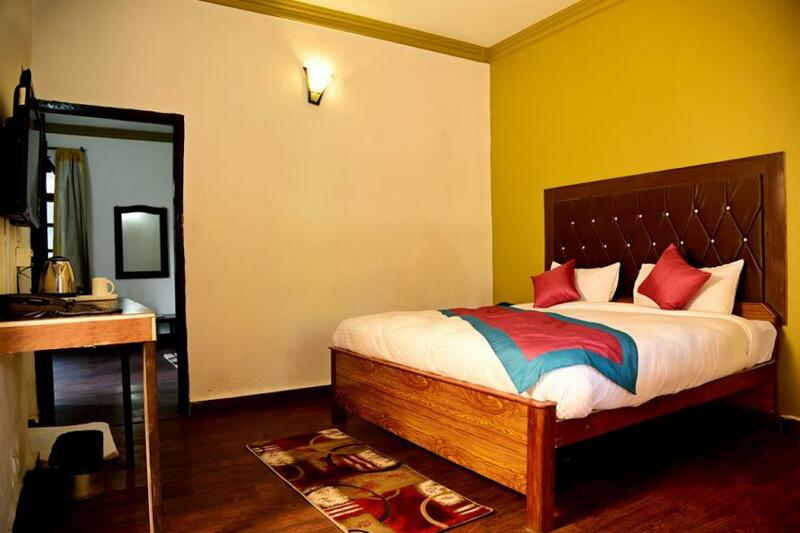 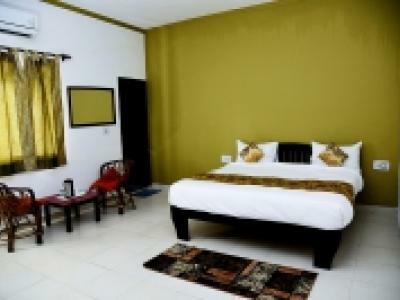 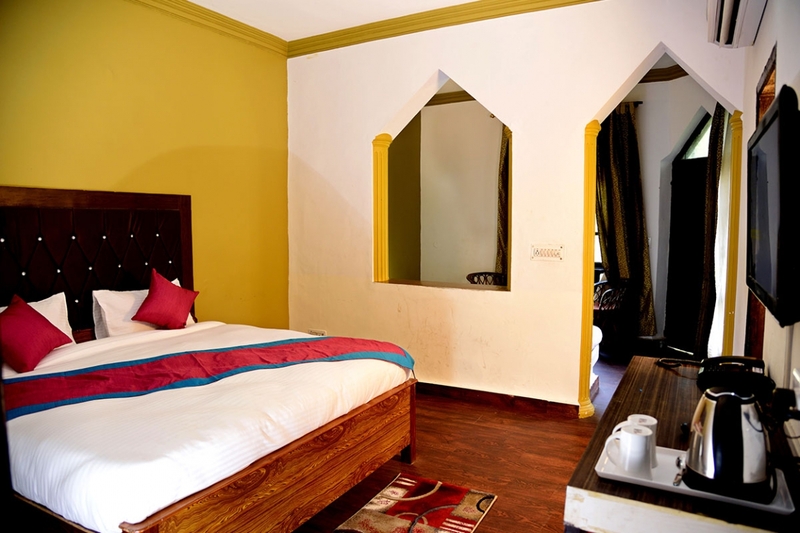 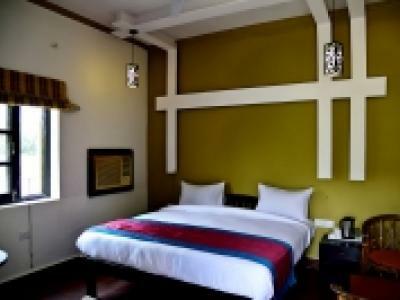 The Rooms are furnished with elegantly crafted furniture and upholstery. 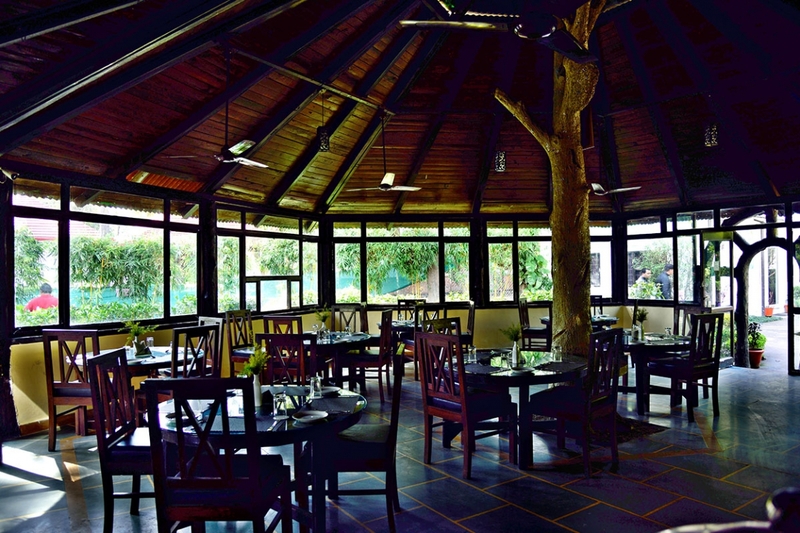 And the decor is carefully matched with the natural setting; large windows offer beautiful scenes of the wilderness and nature outside.